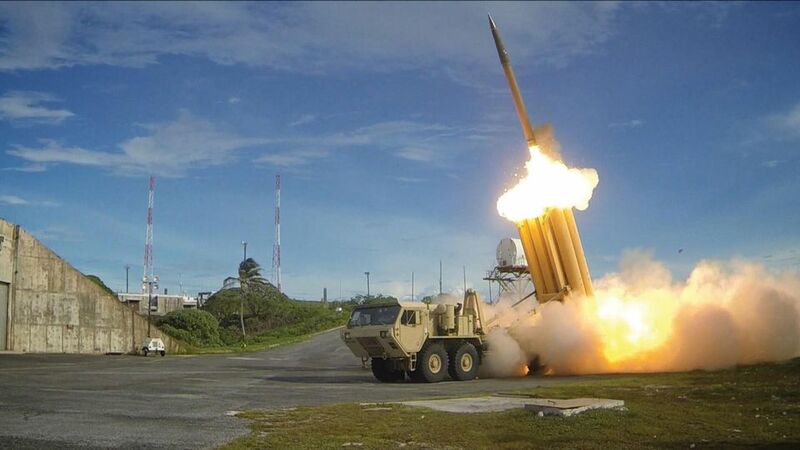 China has lifted an 11-month ban on South Korean art that followed the deployment of a US anti-missile system at a site in Seongju, south of Seoul. A diplomatic rift followed the installation last year of the US Terminal High Altitude Area Defence system in response to North Korea’s growing nuclear threats. The move triggered angry retaliation from China, which saw the system as a danger to its own security. Visual art from South Korea was unofficially embargoed, along with other cultural and economic imports, including the hugely popular K-pop music and Korean dramas. The dispute was resolved on 31 October after high-level talks between the two countries. “It is not surprising that exchanges in art are affected by political issues. Diplomacy and politics are always stronger than art and culture. What was surprising was that, this time, the ban and embargo were so strong and visible,” says Eun Yong Kwon, a visual arts planner at the Korean Arts Management Service in Seoul. In November, the absence of Korean art was notable at Shanghai’s main art fairs, West Bund and Art021, with Korean artists only shown on the stands of Arario, a Korean gallery that has a branch in Shanghai. Seoul’s Kukje Gallery only brought its Western artists and international galleries were prohibited from showing Korean works. The organisers of the exhibition section of the Shanghai Project event at the Himalayas Museum in late April were also prohibited from including South Korean artists. “It wasn’t a ban so much as the Cultural Bureau simply refusing to accept our application with any Korean artists included,” a former Shanghai Project staff member says. Censorship in China does not operate by direct edict but by rumour and self-censorship. Another private museum in China postponed its inauguration in May; it had been scheduled to open with a show devoted to the work of the Korean-American artist Nam June Paik. Instead, it opened in September with an exhibition of work by a German artist. Shanghai’s Yuz Museum has also indefinitely postponed a major exhibition of Korean Dansaekhwa paintings.